San Antonio’s five Spanish missions are a national treasure. Built by Franciscan friars on the far frontier of New Spain, they stand today as the largest cluster of Spanish missions in the United States. One is preserved as the Alamo. The others form San Antonio Missions National Historical Park. More than 130 archival and present-day illustrations include new drawings of each original mission compound, reflecting the latest archeological and scholarly discoveries. 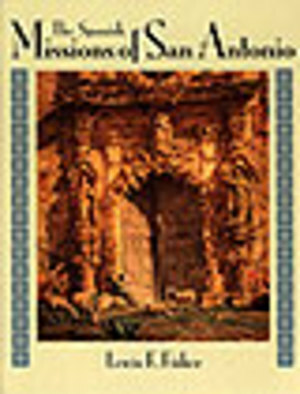 They help make this not only a concise portrayal of the missions’ saga but a valuable handbook for visiting the missions and an important reference source as well. Available in Hardcover or Softcover.